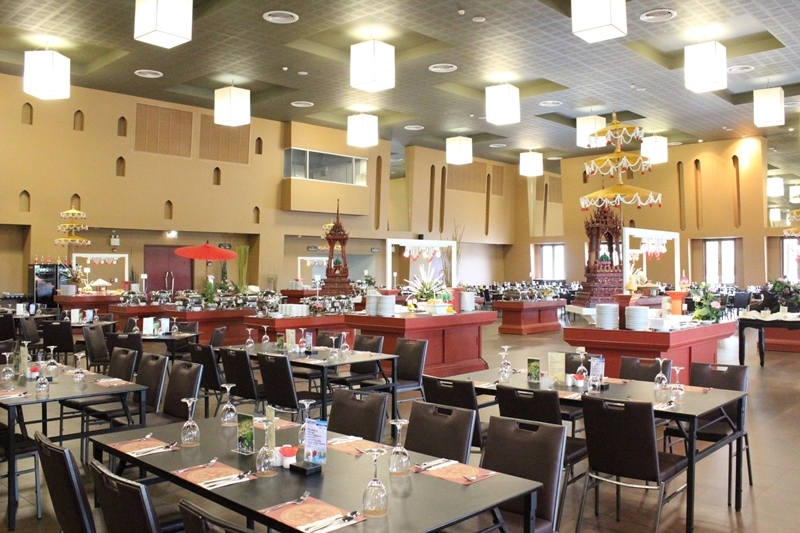 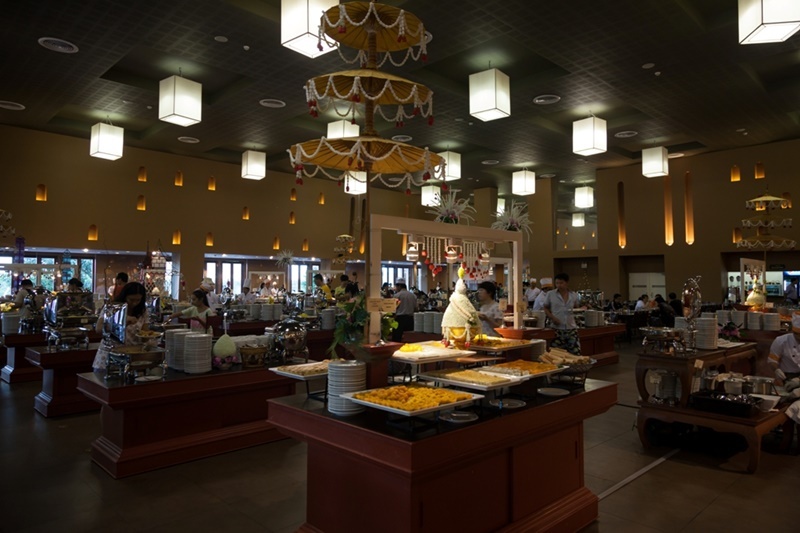 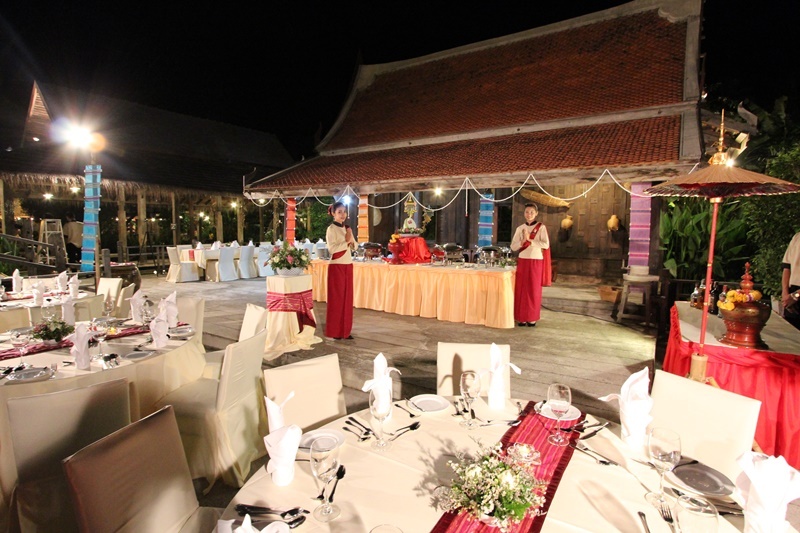 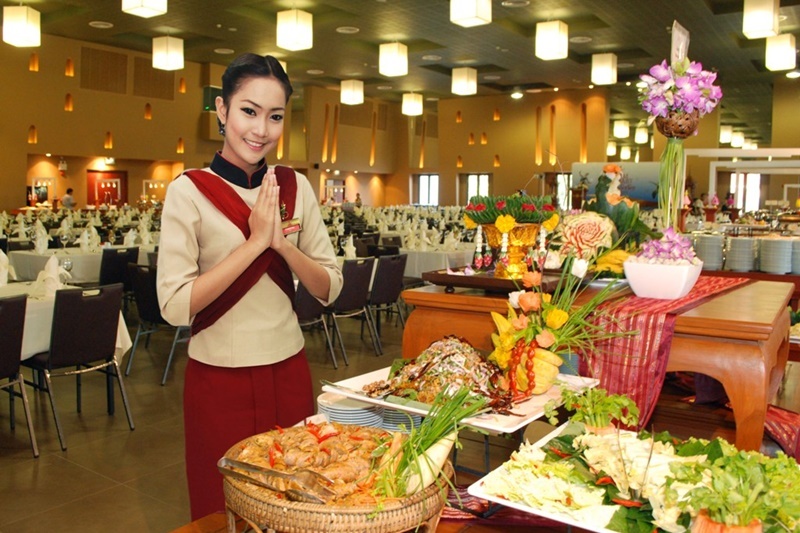 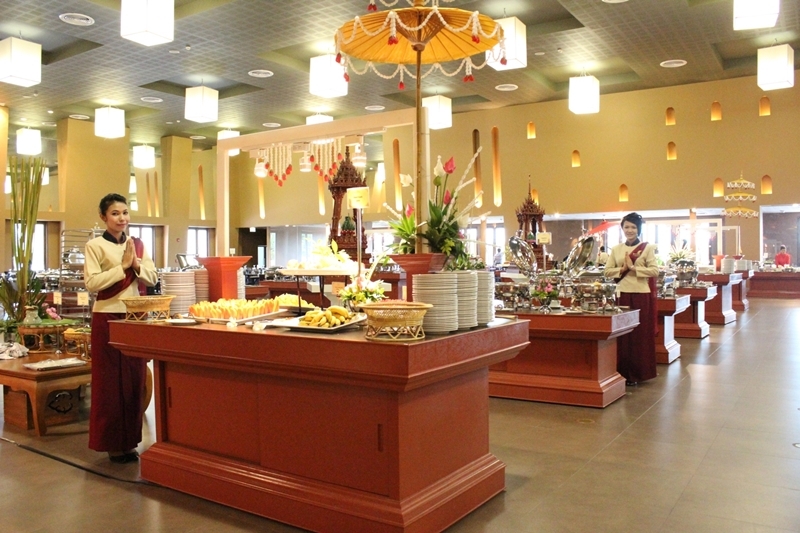 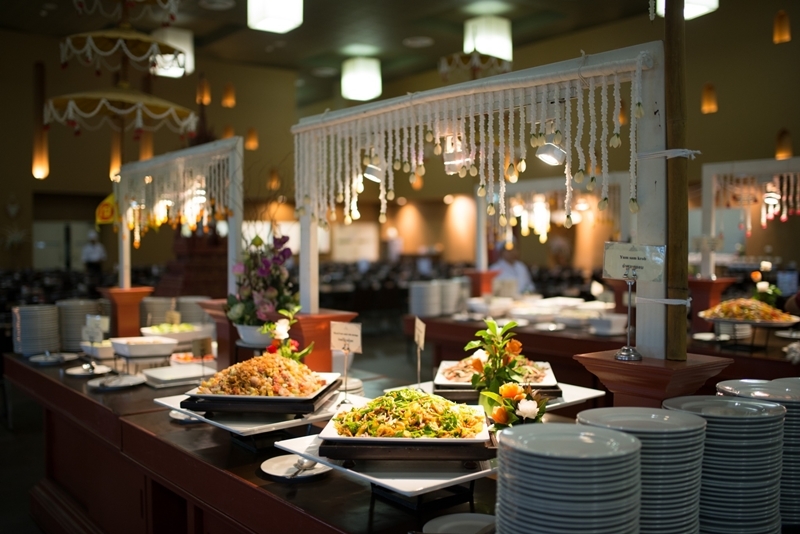 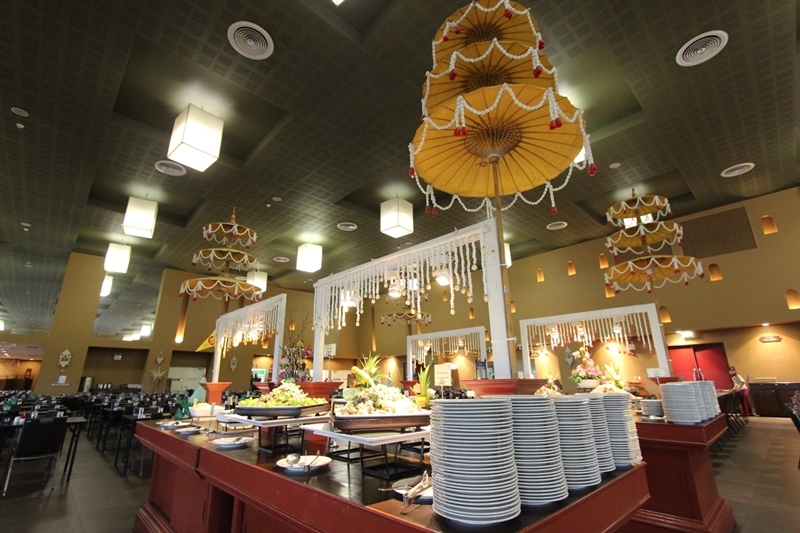 At Siam Niramit Phuket, the buffet meal is served from 17.00 hrs. 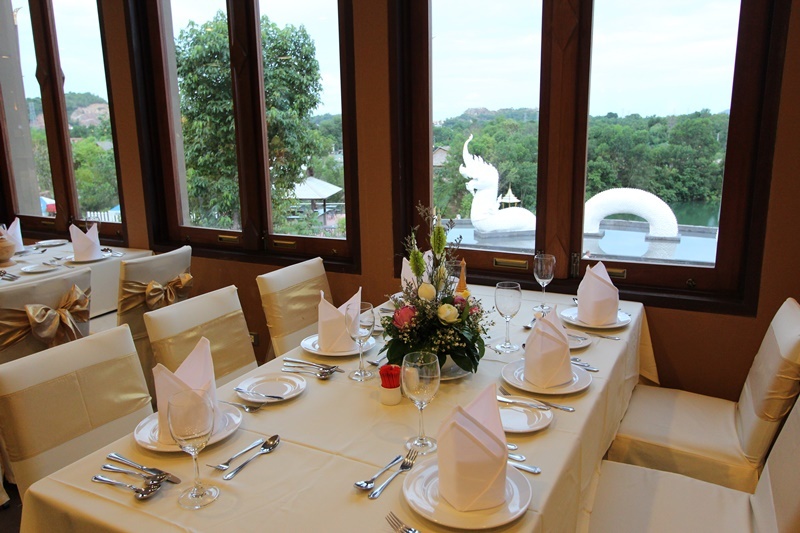 to 20.15 hrs. 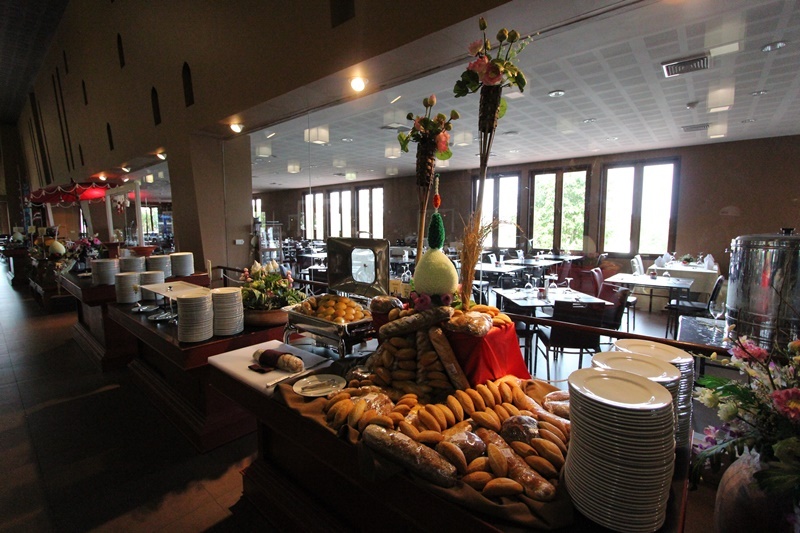 Outdoor snack bar with lake view serving snacks, coffee, soft drinks and beer.